We know Nintendo’s NX is coming, developers are working on it, rumors are flying, and all that’s left is official confirmation the systems abilities. The latest slew of rumors hint that the console will be more powerful than Sony’s Playstation 4 console ‘by a noticeable amount’. These rumors originate from NeoGaf, where a verified poster, 10K, reported he was talking to numerous developers, insiders and people inside the industry who’ve confirmed provided him with insight into Nintendo’s new system. For sake of reference, 10K has also separated the rumors into ‘tiers’, based upon the number of people who’ve confirmed a specific rumor. This extends to a variety of components inside the system, the CPU, GPU and RAM – but information on the exact type of components (for example, will AMD be providing the APU, or is it something entirely different) hasn’t leaked yet, and we also don’t have information on clock speeds or the exact compute performance. With that said, 10K did hint that according to LCGeek the CPU is between 15-30% faster than the Playstation 4’s, and he presumes the GPU (and other components) would match up in kind. Assuming this is the case, with the performance range of the GPU being between 15-40% (being generous), we can expect the NX to have a Floating Point performance of between 2.1TFLOPS and 2.57TFLOPS. Do remember, rumors that Nintendo’s NX would be faster than Sony’s Playstation 4 popped up a few days ago too. It was also hinted the Nintendo NX was ‘easy to develop for’ and ‘optimized for gaming’. 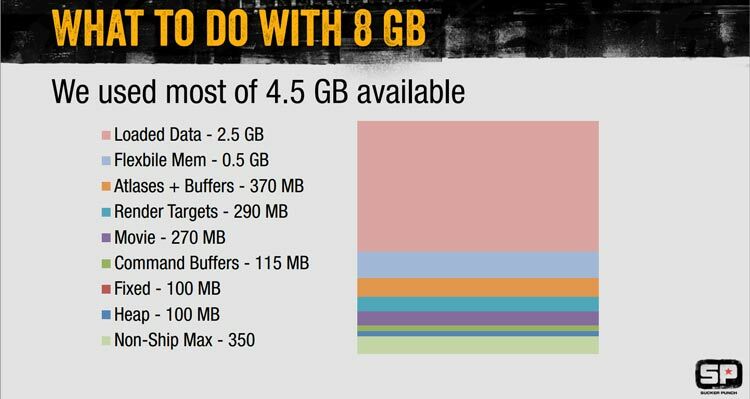 This could mean that there is less memory reserves for other services not game related, such as how Sony and Microsoft allocate only about 5GB of memory for games, where as the other 3GB is allocated to OS functionality, streaming, and other applications. Do remember, Sony are supposedly working on a Playstation 4K (AKA the PS4.5) which offers a GPU about twice the performance of the vanilla machine. For more on these rumors, click here. Microsoft too might be working on their own new model Xbox One’s (or Xbox Next) but whether this is just a subtle redesign, a system built for 4K streaming, a slim model or a new, more powerful system isn’t known. What’s rather interesting about all of this (for those who’ve kept up with the NX hype train) is that sources can’t seem to make up their mind whether the system is X86 or not. Remember, the PS4, Xbox One and of course your PC is X86 (well, technically X86-64). But according to 10K, some folks believe that this isn’t true, and the system could well use an ARM based set of components. 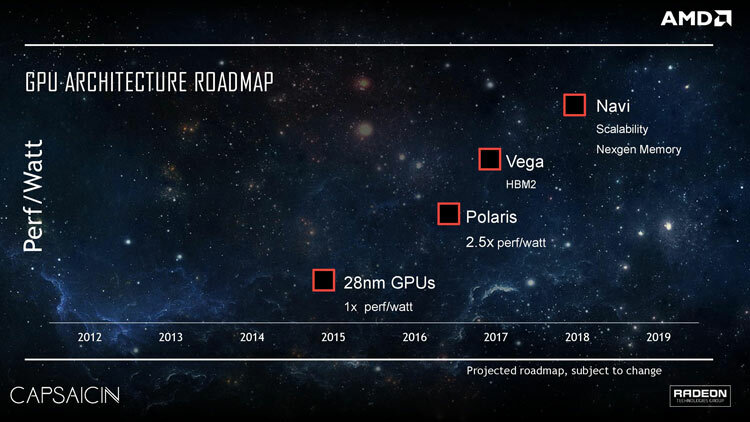 That isn’t to say that the system won’t be X86, and quite a few recent rumors have hinted it would be – and would make a great deal of sense, considering AMD’s recent shift to 14nm, with Polaris coming up (and other CPU improvements). It would also be additional work porting from X86-64 to ARM, and while not impossible, does lead to a lot more leg work for developers. That’s not to say it’s impossible, just a few trips through a compiler and some bug fixing. 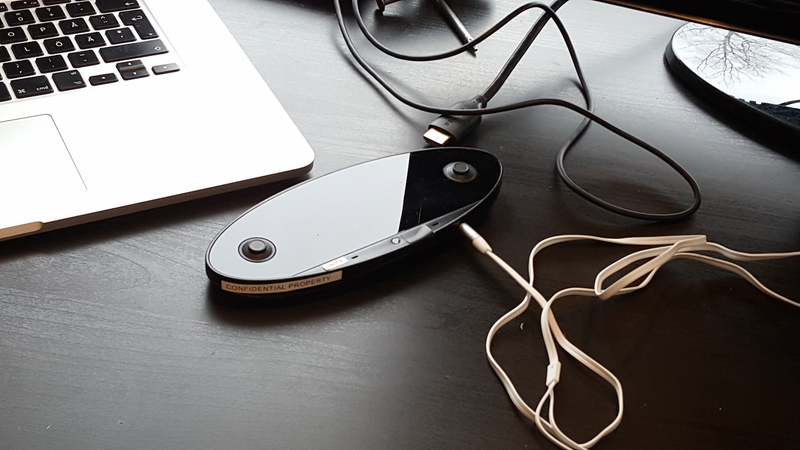 Surprising to no one, the NX will indeed be seeing several ports form the Wii U to the machine. We’ve already talked about this a few days ago, and Zelda and Smash Bros 4 are a ‘100% confirmed’. Mario Maker is also being considered, along with Splatoon. Both Zelda and Smash will be hitting the launch window (whether that’s the day of the NX’s launch, or shortly after hasn’t been clarified). The NX handheld is the more mysterious of the two systems, with supposedly none of 10K’s sourcing knowing any information. In fact, they’re unsure whether ‘NX’ refers to the handheld and console, or if it is solely the console (the one you’d plug into the TV). 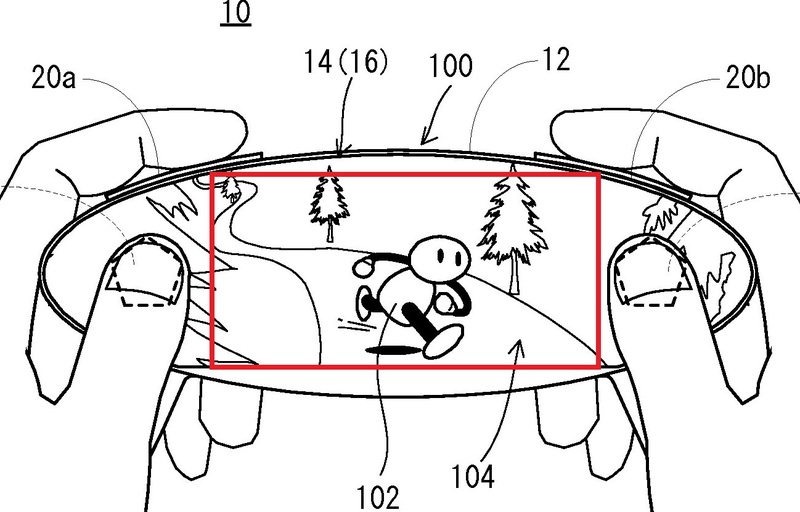 There are some theories which according to 10K “It’s speculated that it will still get some exclusive games, but won’t get many console games downported (referring to the shared games library) while the console could theoretically play them all (maybe lending support to x86 and ARM inside the NX, having the handheld guts inside, but that sounds very expensive and I doubt it). This article was filed under Articles, Features, Gaming News, Hardware, Nintendo News, Tech News. Tagged with architecture, hardware, mario, Nintendo, Nintendo NX, rumor, speculation, wii u, X86.